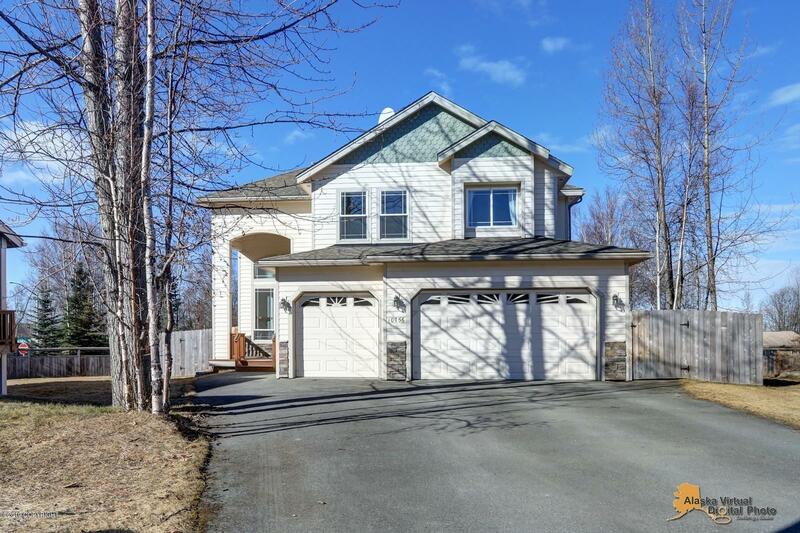 Located in one of Eagle River's most desirable neighborhoods, this beautiful home features 4 bedrooms ALL on the same floor, 2.5 baths, a formal dining room, TWO fireplaces, stainless appliances, granite countertops, and tons of natural light! The three car garage offers plenty of storage for your Alaskan toys and the fenced backyard is the perfect place to relax and enjoy the summer! A MUST SEE!